ARE YOU IN NEED OF A FIXTURE UPGRADE? 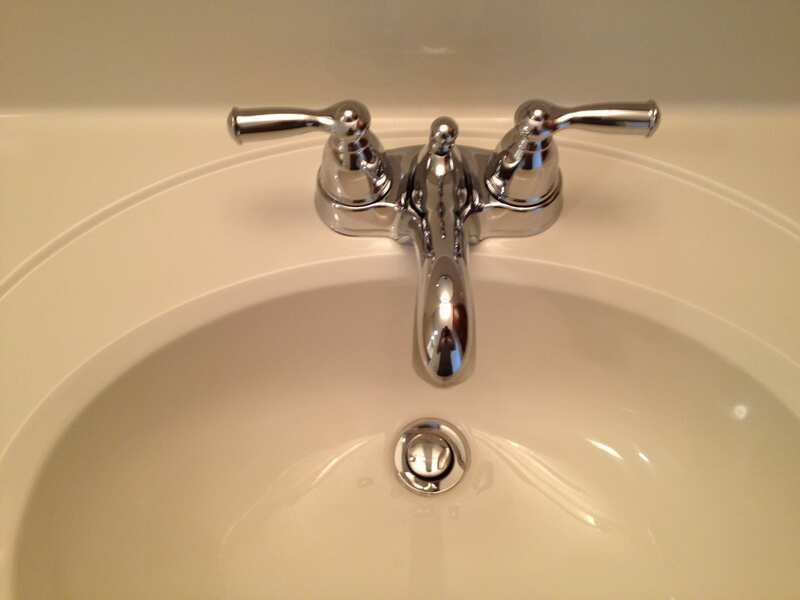 We have the know-how to upgrade every bathroom fixture. 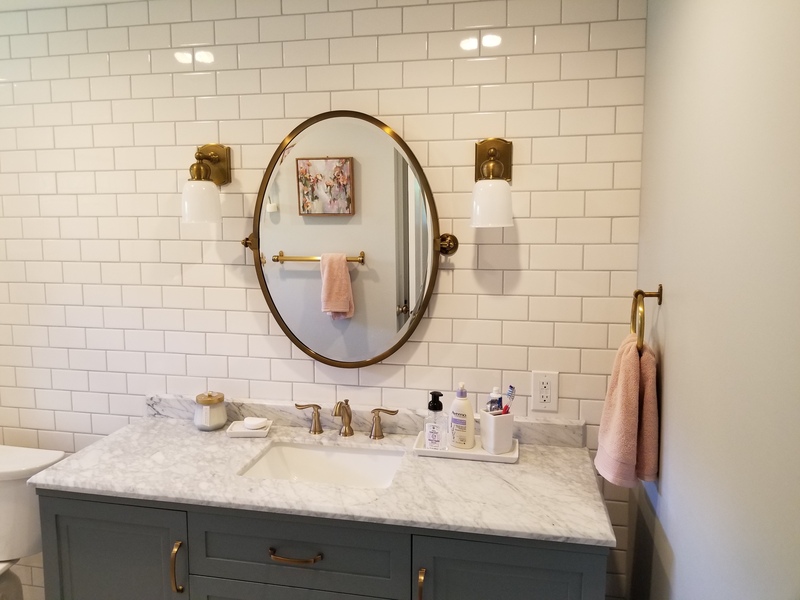 Sometimes all your bathroom needs is the installation of a new fixture or two. 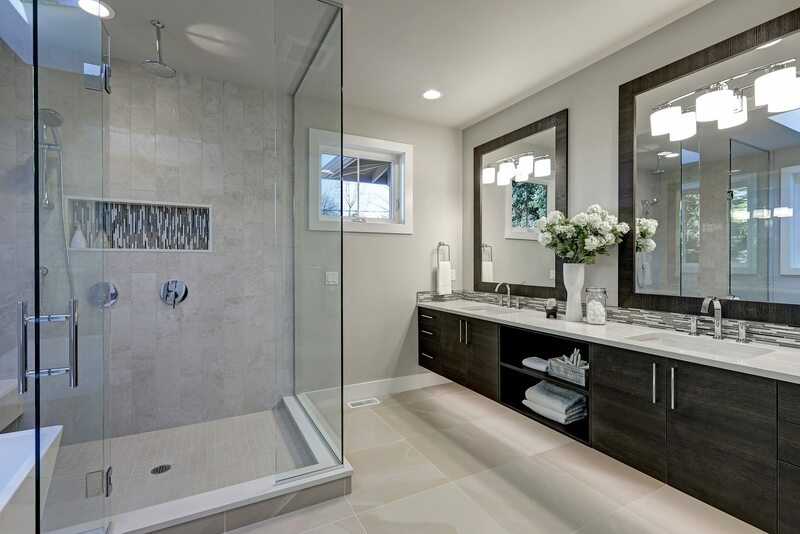 New lighting or countertops can be the difference in transforming your bathroom into a focal point of your home. 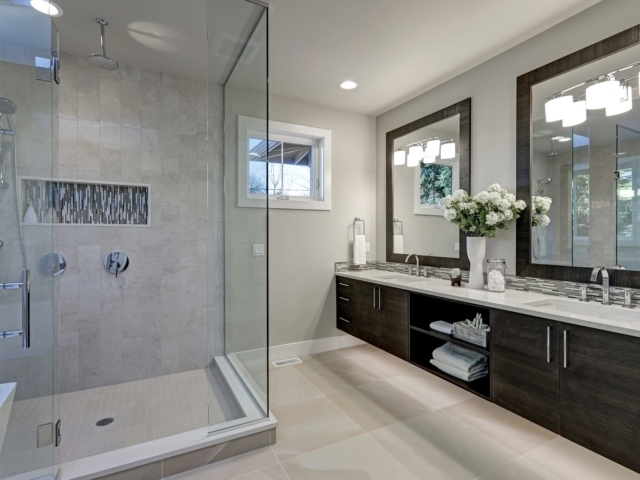 We can make your modern bathroom designs come to life or we can draft up ideas of our own. It’s all up to you! 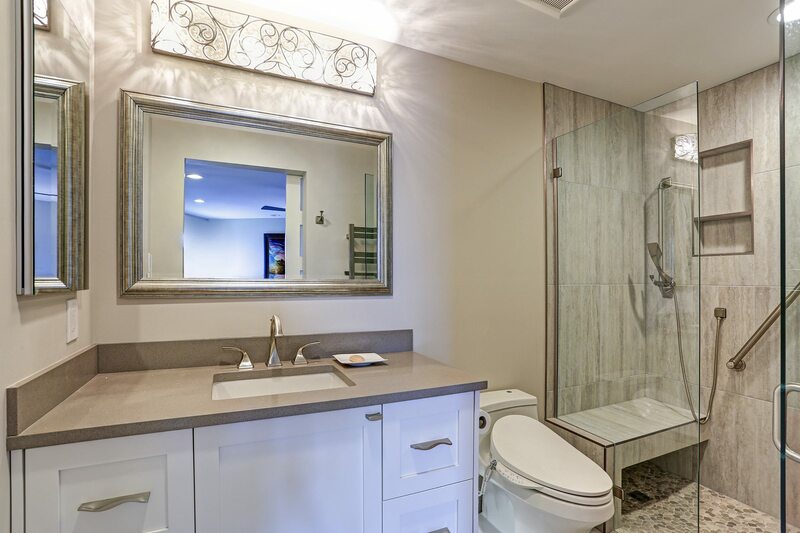 If you’re looking for the best bathroom contractors to install new sinks, faucets or lighting for your bathroom remodel project, then look no further. Eagle Construction & Remodeling can install any fixture to your exact specifications. You Want It. We’ll Do It. 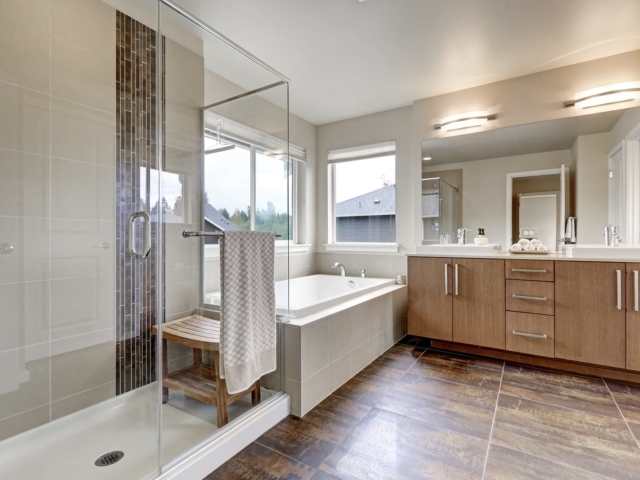 From new fixtures to specific themes to safety, we’ll outfit your bathroom exactly the way you want it. 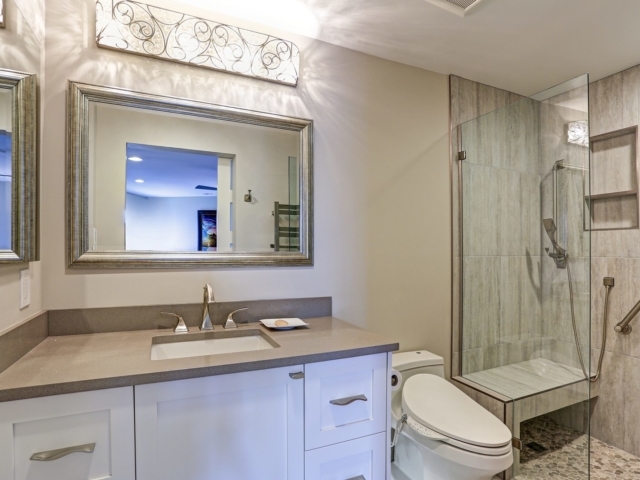 Add new sinks, lighting or showers to upgrade your home’s bathrooms. If safety is your goal, it’s ours too. 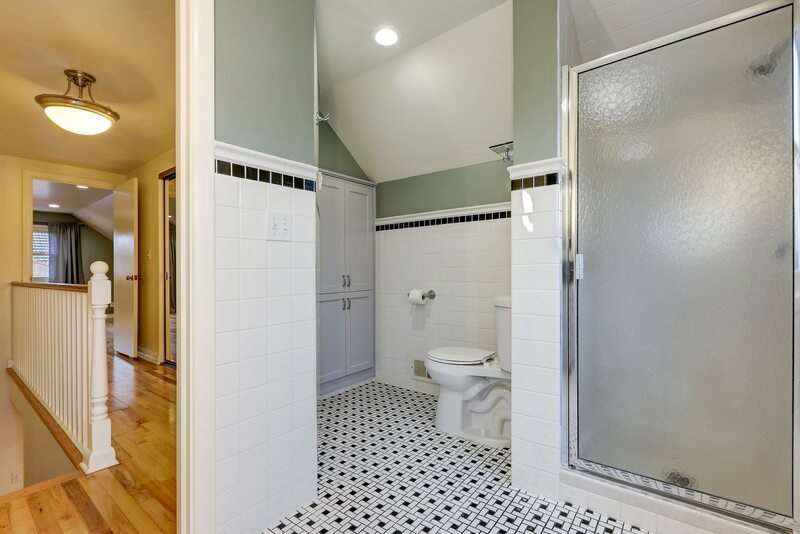 We’ll renovate your bathroom to comply with ADA standards. 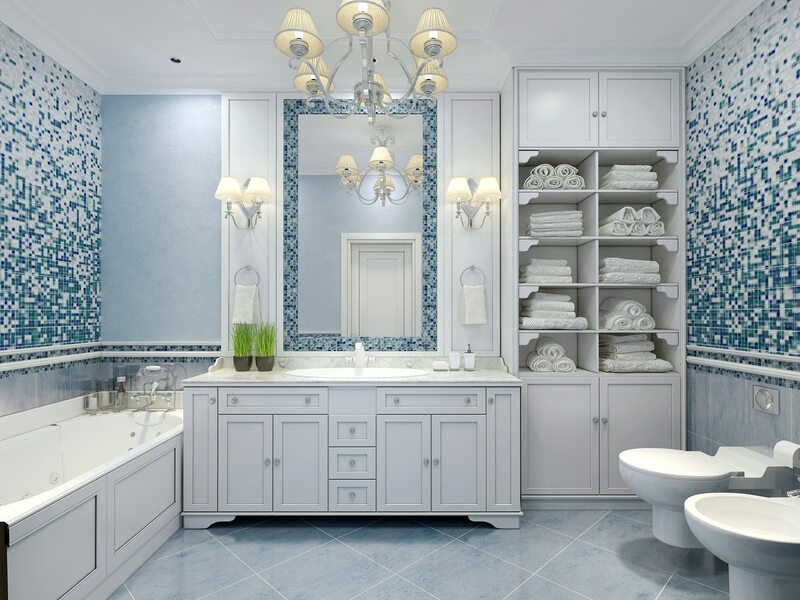 Whether you want your bathroom to follow a specific theme or feature a custom design, we’ll work with you. 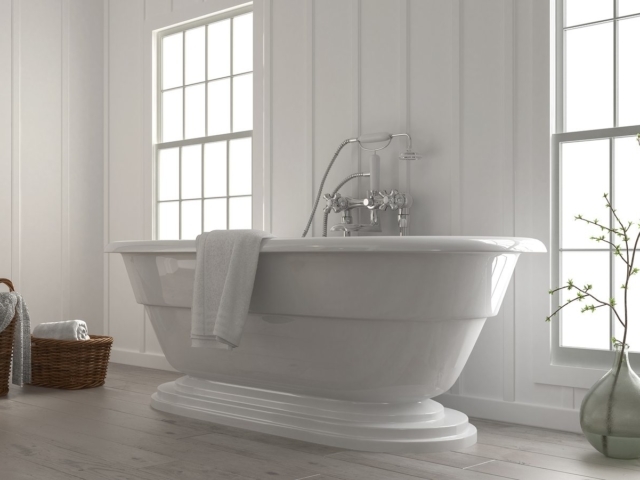 We can breathe new life into your outdated bathroom. 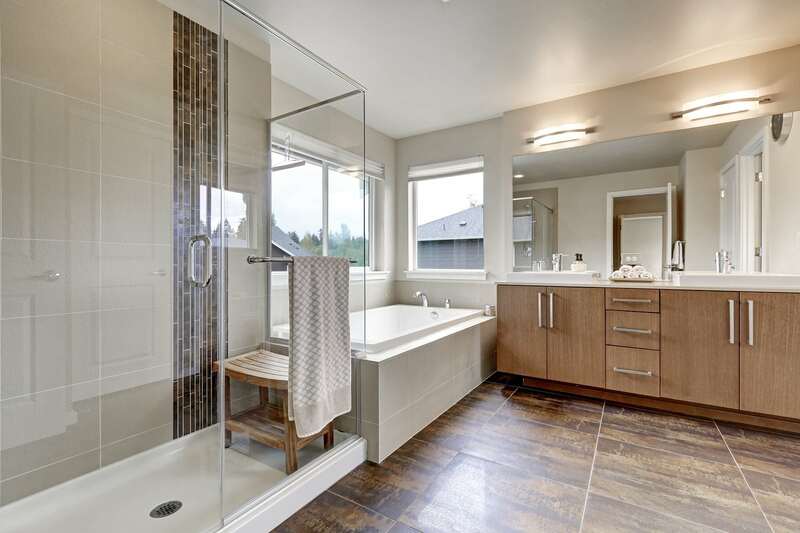 If you’re looking for a little more than a fixture upgrade, then our full bathroom remodel services may be for you! 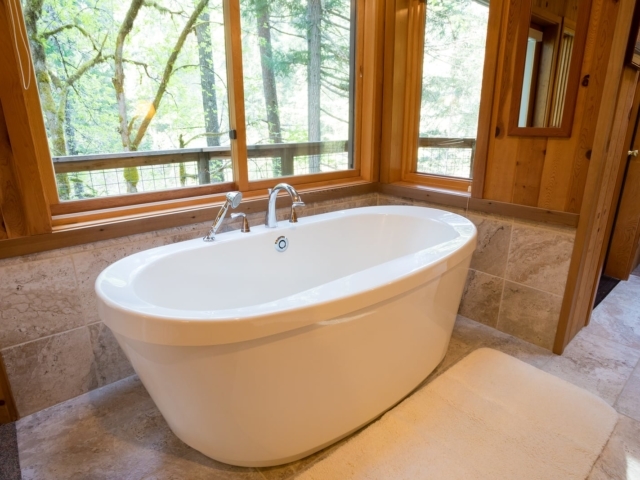 Our experienced bathroom contractors design custom bathrooms to reflect various themes and ideas. 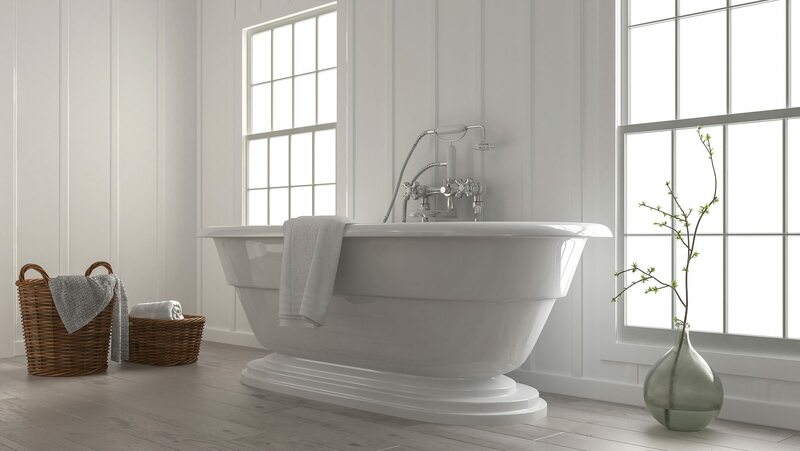 If you like the look of classic style bathrooms, we can implement the proper flooring and tile to give your bathroom a classic look. 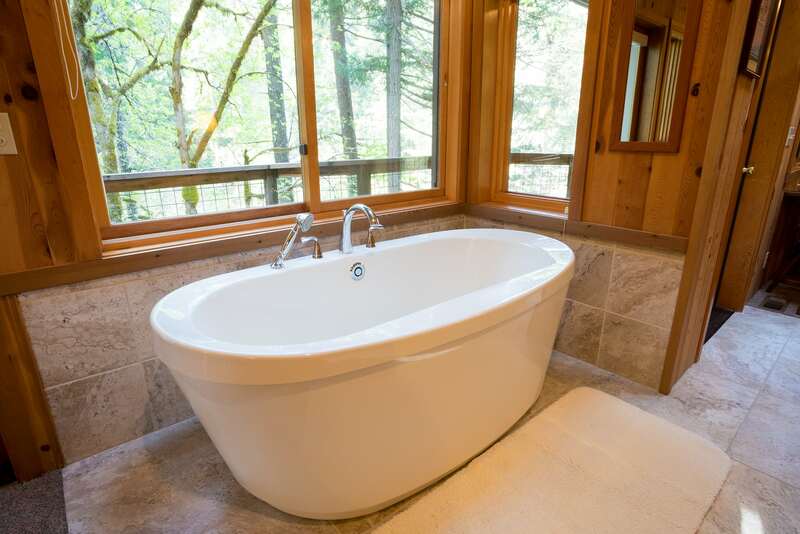 We also have experience crafting modern and spa-style bathrooms, so there truly are no limits to what we can design and build for you. 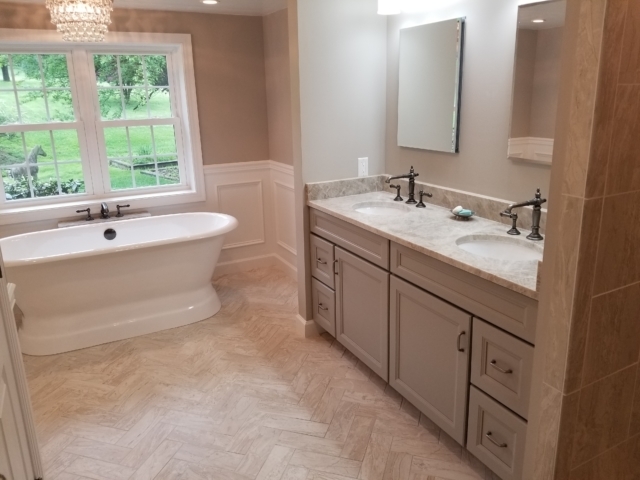 Take a look at our bathroom remodel work on our portfolio page to see what kind of bathroom makeover we can do for you. If not outfitted correctly, bathrooms can be the most dangerous rooms in a home. At Eagle Construction, we can fix that. 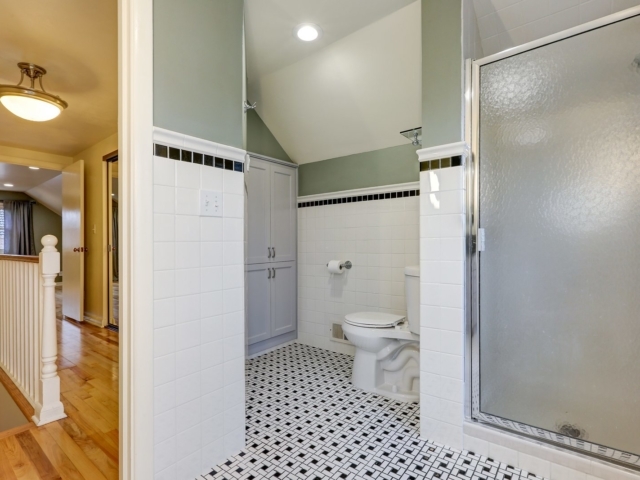 We have experience remodeling bathrooms to comply with important ADA standards. We can outfit showers to be barrier-free so they comply with ADA specifications, creating a safe environment for you to exit and enter your shower with ease. If you have any questions about how we can make your bathroom safer, feel free to reach out to us by phone or email on our contact page. At Eagle Construction, we pride ourselves on providing the highest quality service and materials to our customers. Our relationships with local suppliers ensure high-quality, low-cost materials that give us the ability to offer premium services at competitive costs. 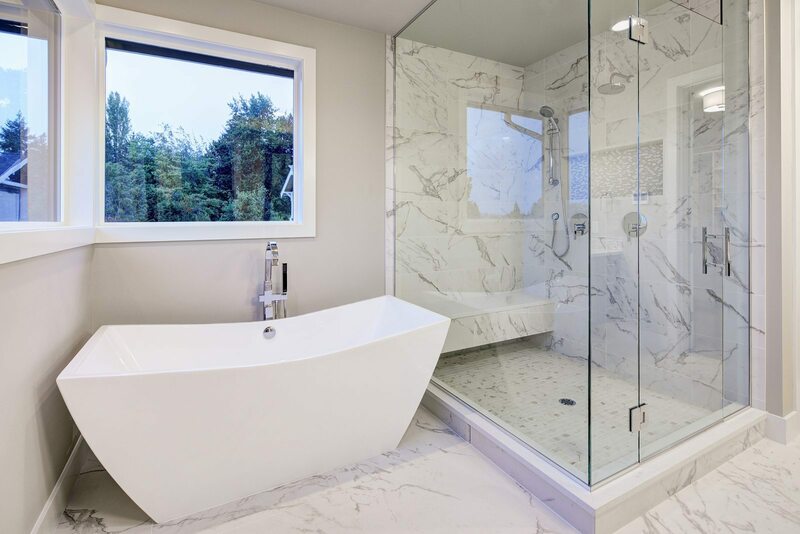 If you’re interested in learning more about our bathroom renovation services, please fill out the form below.